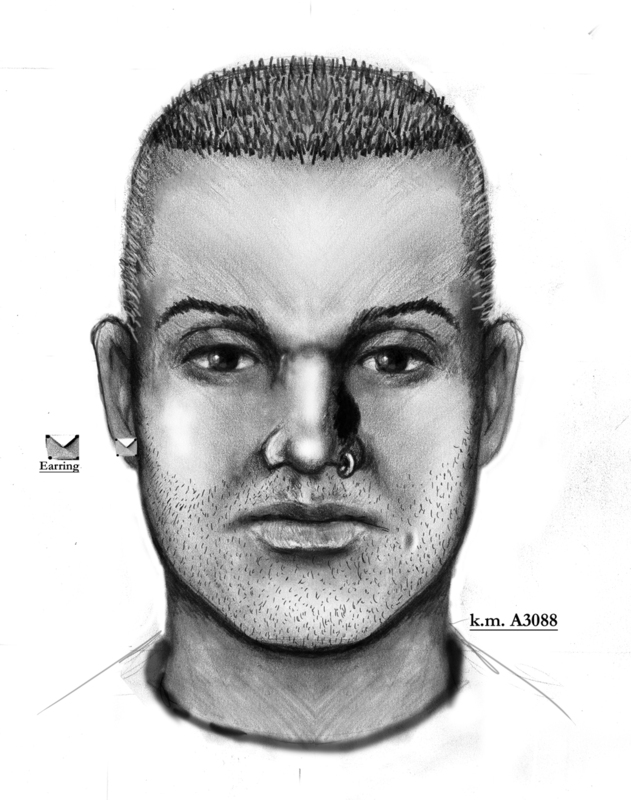 This person may be responsible for attempted kidnappings of children in Phoenix. May be driving a dark green van with number stickers on the side and a skeleton sticker in the rear window. Notice to Arresting Agency:Notify detective with any leads.